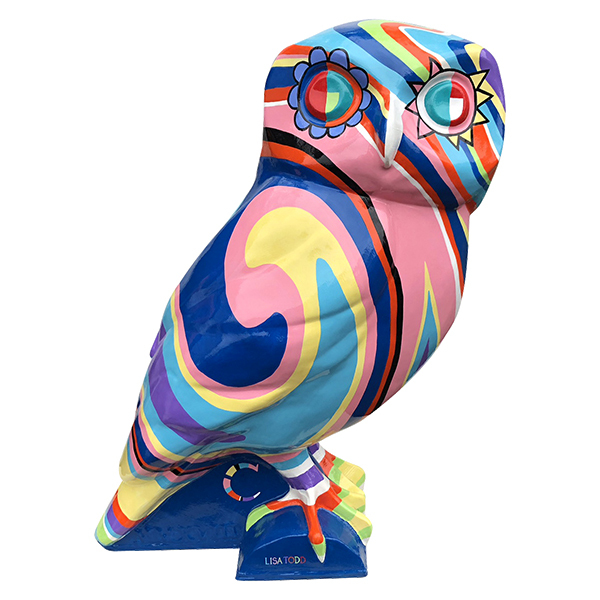 About the owl Our owl is painted with colourful swirls reminiscent of the Zulu telephone wire woven bowls so popular in South Africa and celebrates it's sponsor Sanlam's 100th anniversary.  About the sponsor We are Wealthsmiths - offering wealth planning and investment management services to private clients; delivering employee benefits and auto-enrolment programmes to companies, plus investment and wealth management solutions to the professional advice community. About the artist Lisa Todd is an award winning print and pattern designer whose paintings are used to create a dynamic and colourful homeware range. Where? 5 Miles' Buildings, George Street, Bath BA1 2QS. 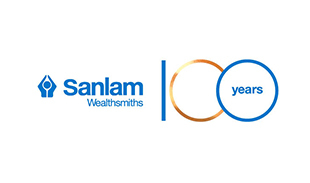 VIEWING HOURS 9am – 5pm Monday to Friday – outside Sanlam Offices. Saturday and Sunday – outside Clayton’s Kitchen.